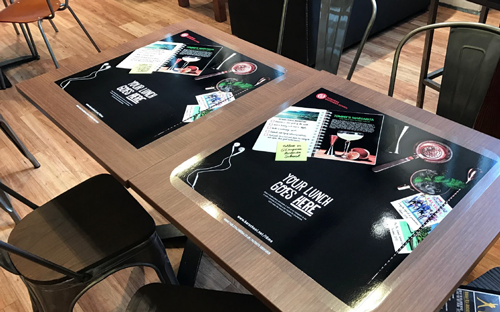 European Bartender School (EBS), the world’s leading bartender school, has launched an exciting new nationwide advertising campaign targeting prospective students across universities and major cities. The multi-format marketing activity has been coordinated by leading independent agency Media Agency Group (MAG). 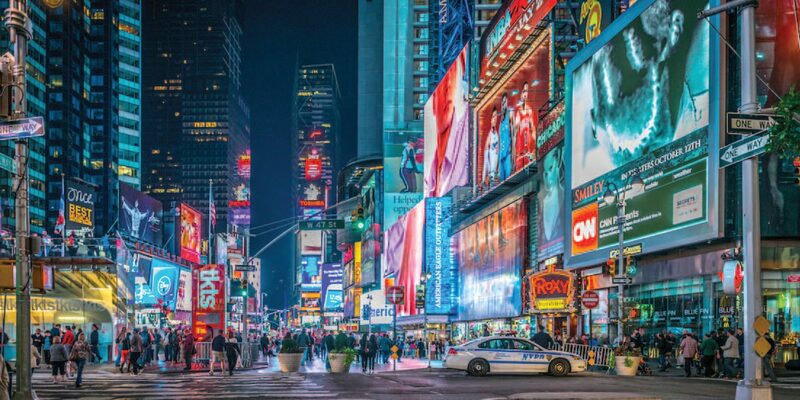 Out of Home International, the specialist outdoor advertising division of MAG, coordinated eye-catching advertising across student unions and major cities across the UK. Read the full story about this campaign on the Media Agency Group website.